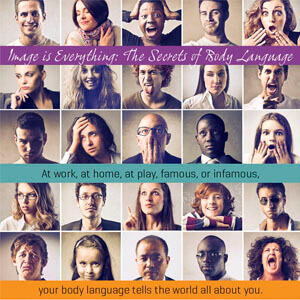 At work, at home, at play, famous, or infamous, your body language tells the world all about you. A majority of what we communicate is through gestures and how we physically position our bodies. And over 10,000 that we register. Open your body to face your audience. Keep your upper body from being too stiff. Splaying your legs carelessly in front of you is the opposite. (Like you’re out of control). Crossing your legs at the ankle is the equivalent of folding your hands in your lap. Opening your palms to someone shows trust. 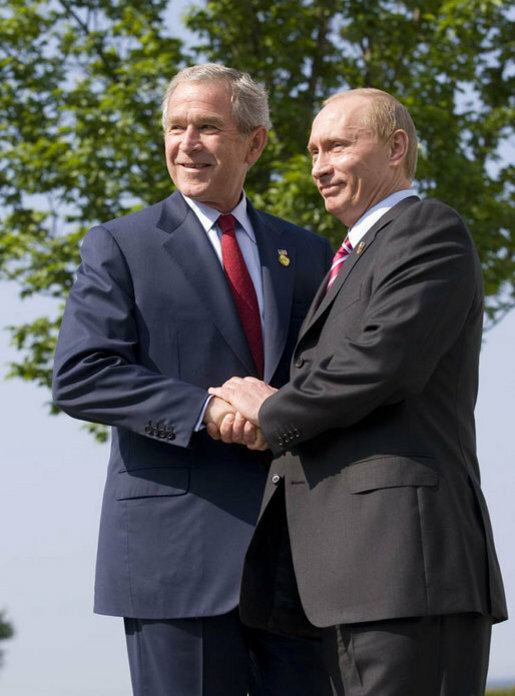 Or, if you get the right side, shake their hand with two hands. Don’t think before you show. Keep Face, gesture, and head aligned. Aside: Micro expressions are brief glimpses of what you’re really feeling. They can be as short as 1/25th of a second, but very hard to hide. People size you up within 2 seconds. Split second judgements based on the appearance of political candidate faces can predict 70% of elections. Nixon vs. Kennedy in the first televised presidential debate. Roosevelt takes the chair in the middle. Churchill and Stalin — both superpower leaders — on the sides. 1.) All conversation has to go through Roosevelt. 2.) Stalin has to lean around to participate. Police monitor body language constantly for warning signs. Can they keep their hands still? Can they make eye contact? Obama, slowly builds up, waits for people cheer, then lays down highest point. –> Leading males to think women are talking from emotion. Tip: The higher the voice, the less credibility it is given. America & Canada: Intermittent eye contact shows attention. In the Middle East: Intense eye contact can mean sincerity and trust. In Asia, Africa, and Central America: Extended eye contact is a challenge. Many Marines abroad have gotten into fights with those from the Middle East just trying to talk. In other nations, moving through the door first is a sign of weakness. Body language becomes a political statement. Body language is all around us. Learning to read it can be one of the most valuable skills you have. © 2019 Top Counseling Schools. All Rights Reserved.